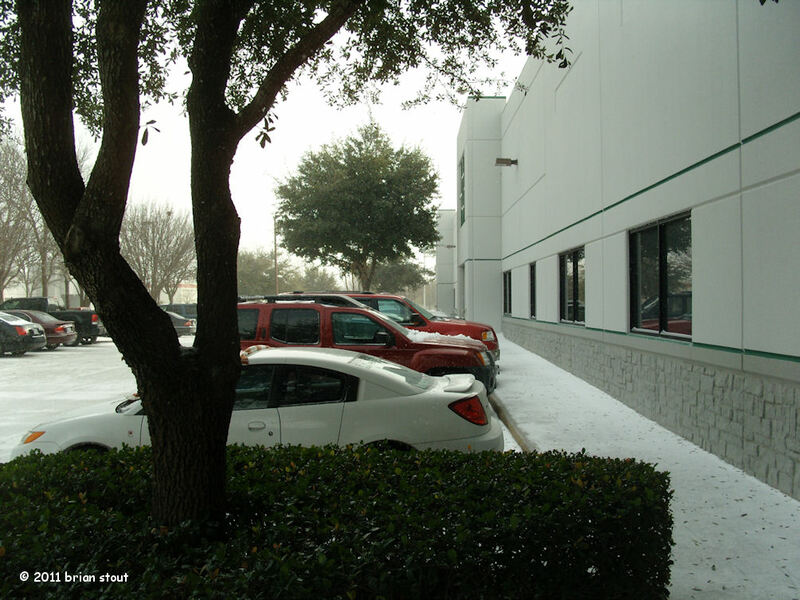 today's photo was taken where I work in Plano. 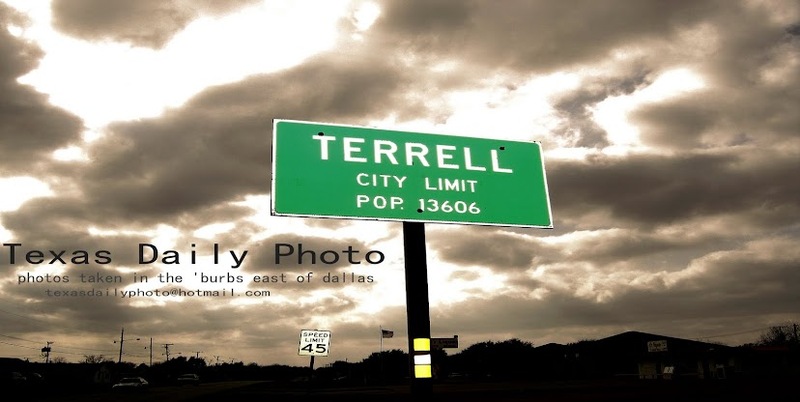 The conditions are considerably worse there compared to Terrell. Is there security camera footage of you falling? I won't try to translate that number... so happy birthday Brian's Mom!! And stay warm... all of you! Happy late birthday to your mom, Brian. Hope your knee won't interfere when the weather straightens up and you and Jim begin to run again. Or are you two running inside somewhere?